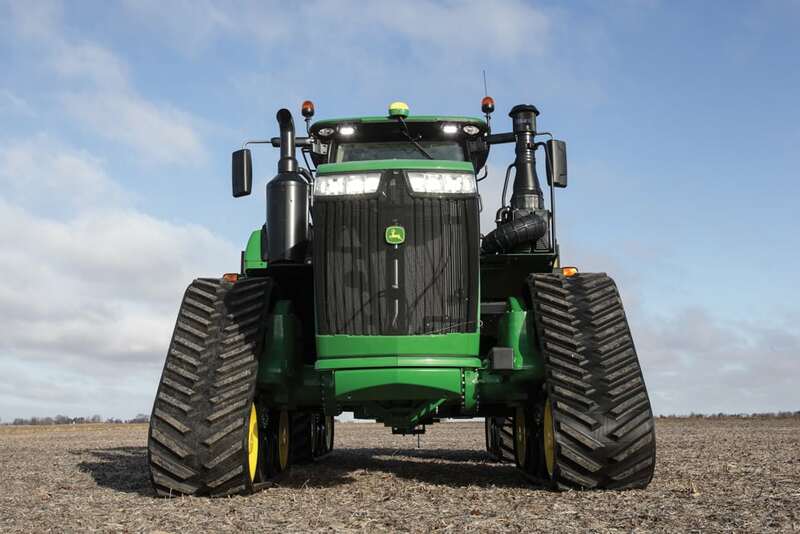 For the first time, Deere will offer a 120-inch (3.05 metre) track spacing option on 9470RX, 9520RX, 9570RX and 9620RX four-track tractors equipped with 30- and 36-inch (76.2 and 91.4 centimetre) tracks. 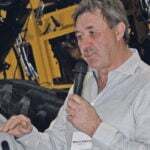 Turner added that customers who need a 9RX equipped with a three-point hitch must opt for the 87-inch (2.21 metre) track spacing with the 30-inch (76.2 centimetre) tracks. The wider 120-inch (3.05 metre) track spacing is not compatible with a three-point hitch. 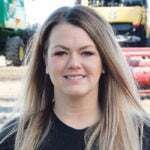 Deere is also offering the option of a factory- or field-installed Hydraulic Intelligent Power Management (IPM) system to boost tractor performance when operating implements requiring continuous hydraulic power. A dual-pump specific selective control valve has eight SCVs — three, with three-quarter-inch (1.9 centimetre) SCVs; and five, with half-inch (1.3 centimetre) SCVs. The larger couplers allow for an extra seven gallon (26.5 litre) per minute hydraulic oil flow to reduce restrictions when driving fan motors on large air carts. The increased flow capacity also makes it possible to raise and lower the frames on large air drills much faster. 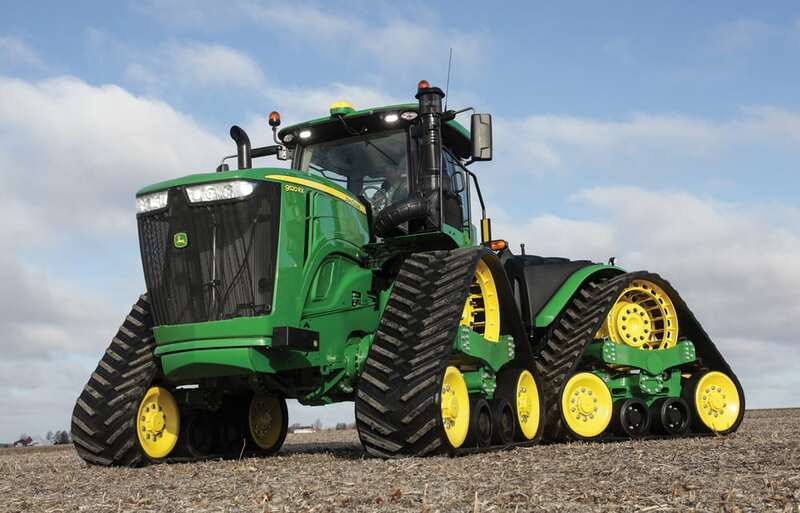 IPM is also compatible with model year 2015 John Deere 9620R and 2016 9620RX ag tractors. 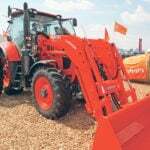 It requires a 115-gallon (435 litre) per minute dual hydraulic pump, but it’s not compatible with a three-point hitch. In addition, 2019 model 9R, 9RT and 9RX tractors will now get a Generation 4 CommandCenter as base equipment. It includes an 18-1 Software update. And CommandCenter AutoTrac activation also comes with the MY 2019 update, and it offers a non-transferrable, machine-specific AutoTrac function on the integrated Gen 4 Command Center. The previously available Command Center Premium Activation will be discontinued and replaced with the 4600 CommandCenter Premium Activation 3.0 or 4600 CommandCenter Automation 1.0.